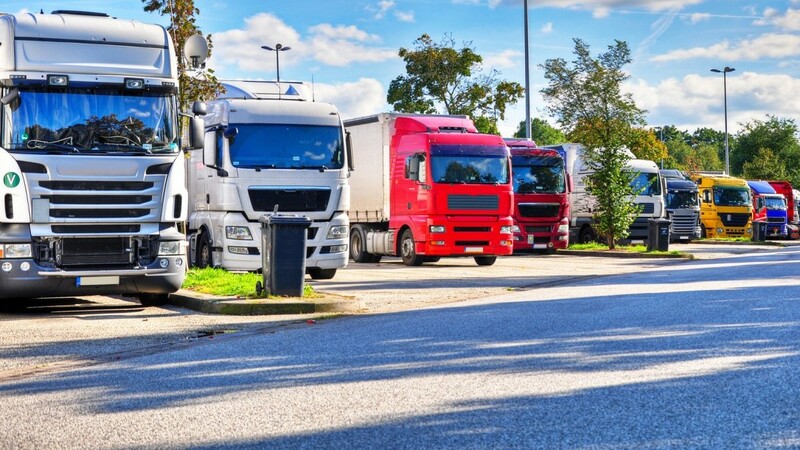 Frankfurt am Main – Germany alone lacks around 14,000 truck parking spaces; the situation is similar in our neighboring countries: Often, truckers have to drive past several parking lots to find parking space or park unsafely next to the motorway. The result: Accidents happen, freight is stolen. None of that – thanks to the Bosch solution. 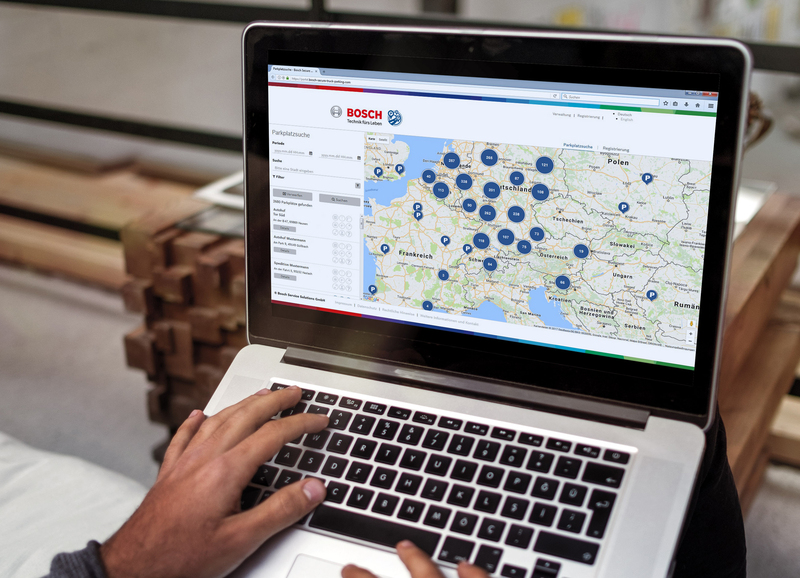 The Europe-wide booking platform, Bosch Secure Truck Parking helps you in searching for a suitable parking space. This allows better planning of travel and rest times. The platform is now online after successful testing at the employee parking lot at the Bosch site in Karlsruhe. The principle: Bosch records the occupancy of truck parking spaces in real-time. Forwarders and truck drivers can reserve parking spaces along their route in advance or during the trip via a free online portal or through app in the future. 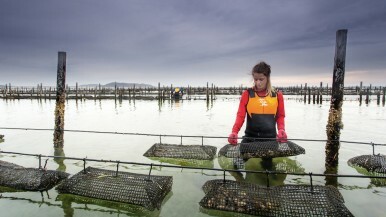 The innovative approach of Bosch takes advantage of the sharing economy. 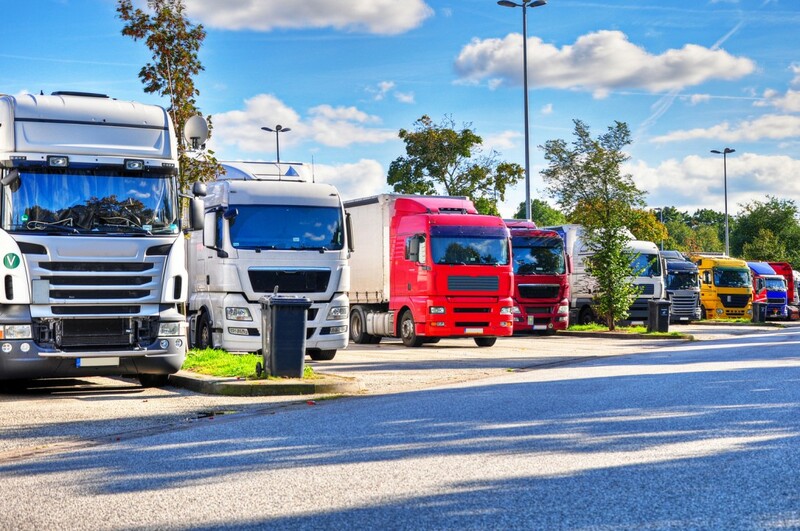 In addition to parking spaces at truck stops, the booking platform also includes parking spaces on the premises of companies such as forwarders. The Gebrüder Weiss forwarding company is also involved in Maria Lanzendorf near Vienna. 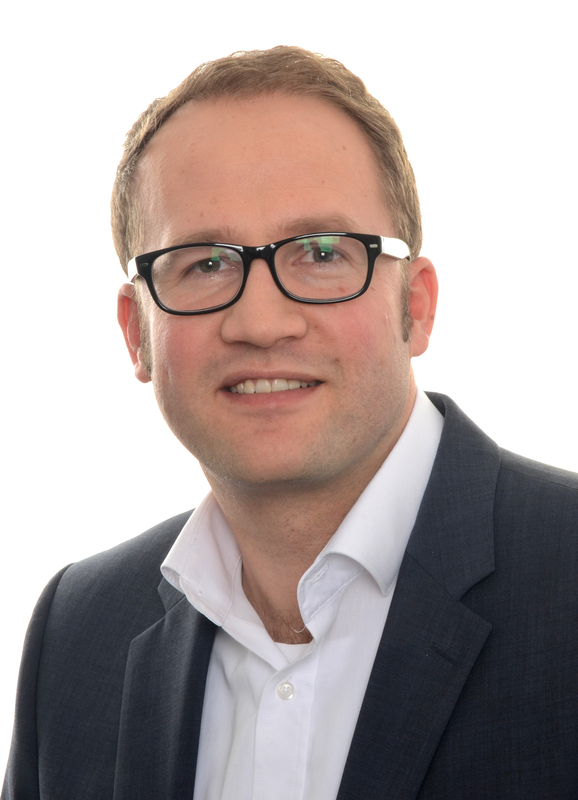 Alexander Horak, Head of the Industry Vertical High-Tech at Gebrüder Weiss, hopes for many fellow takers for secure truck parking: "As soon as further forwarding companies join, we can better help each other with available and urgently needed parking spaces." The fact that access is only granted to trucks registered on the platform makes the parking space particularly secure. Bosch Secure Truck Parking does not only indicate the available parking spaces. The booking portal also provides valuable information about their safety equipment. "We enhance the efficiency, convenience and security of truck parking", says Dr. Jan-Philipp Weers, Head of Bosch Secure Truck Parking. "In addition to the available parking spaces, our platform also provides information on the safety equipment of the individual areas via a filter function – this is particularly important from the freight security point of view. 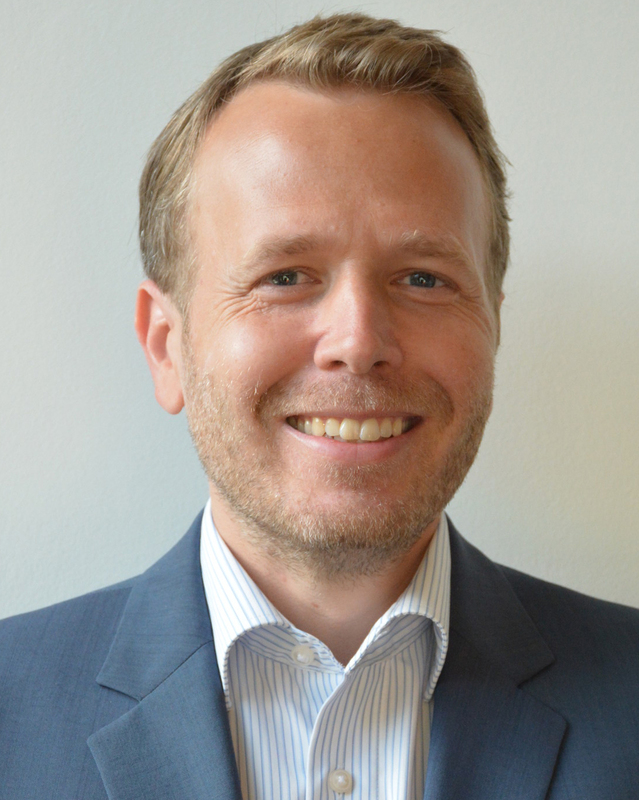 It also provides information on the convenience features, such as sanitary facilities with showers or restaurant services", adds Dr. Jan-Philipp Weers. Parking fees are billed to the freight forwarder at the end of the month, doing without any annoying paperwork. 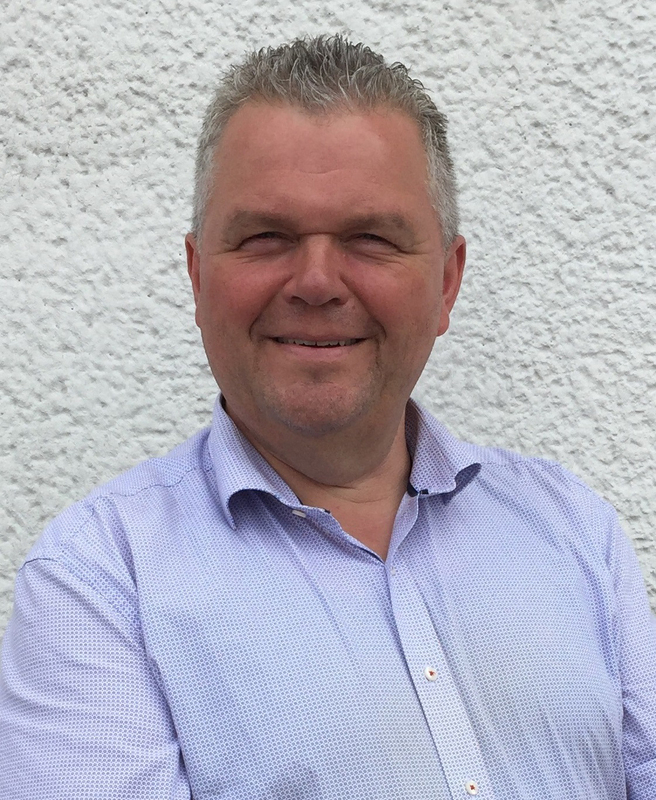 "With the Bosch solution, dispatchers can easily and quickly book a truck parking space at my truck stop", says Rolf Küstner, Managing Partner of the Thiersheim truck stop. "I am pleased that the platform now gives me direct access to the dispatchers". As one of the first truck stops, the Bavarian truck stop in Thiersheim offers 10 truck parking spaces via the Bosch platform. In principle, Bosch offers the rest area operators to also equip the areas with in-house safety technology. Also offered: Video monitoring via a Bosch Security Control Center, including virtual guard rounds. Different access control systems can also be connected via the platform. The parking space, for instance, at the Thiersheim truck stop is under video surveillance. A camera captures the number plate of the truck upon entry and exit and compares it with the booking data. 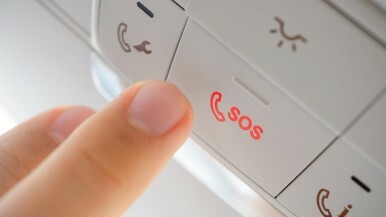 Bosch customers also have a terminal with a voice connection to a 24/7 service line.